:: NikG* Life + Style ::: Kansas anyone? Anyway, here are pics of our trip. 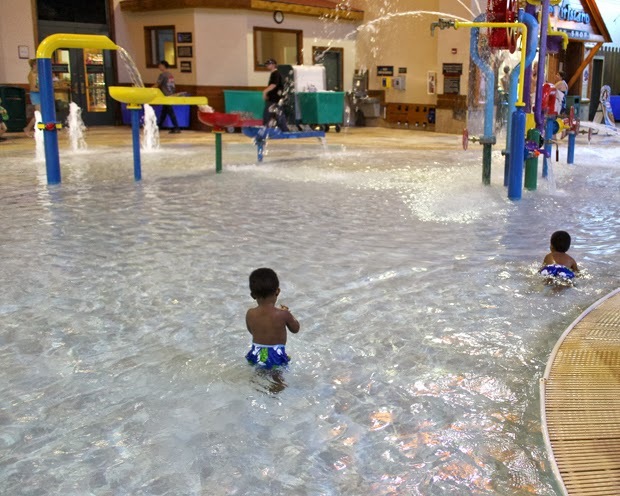 We stayed at this hotel/resort-ish place called Great Wolf Lodge. It was pretty cool and super family-friendly. 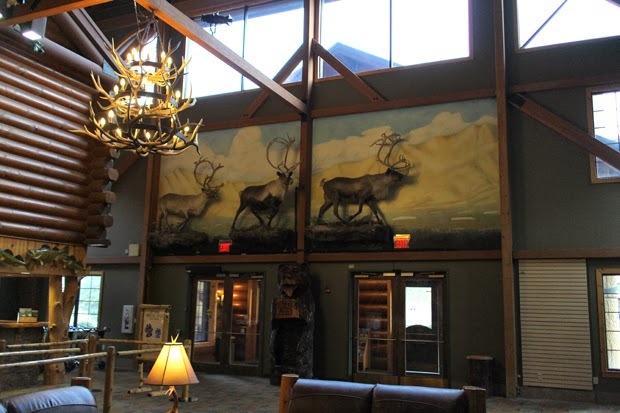 As you can see, it is set up to look like, well...a lodge. 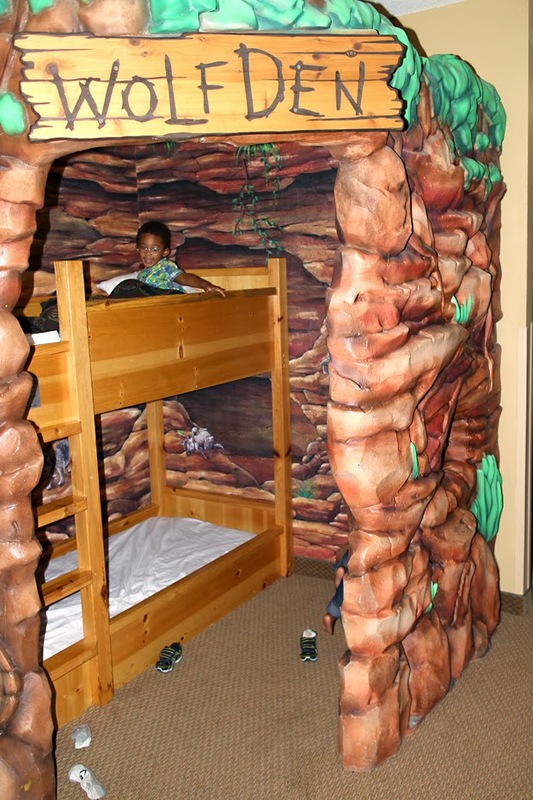 In the rooms, they have this little "cave" area with bunk beds for the kids. 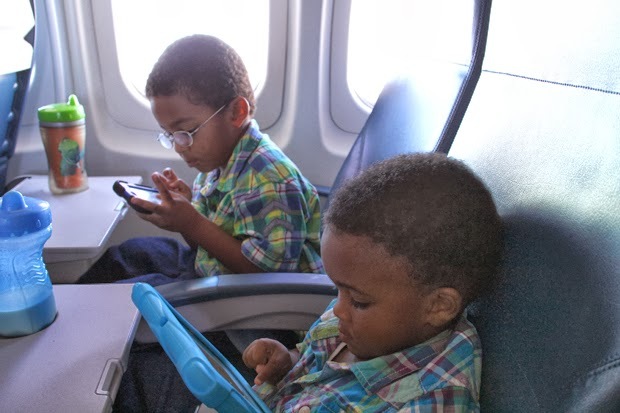 My boys LOVED them. We're actually going to upgrade their toddler beds to bunk beds after we move. My youngest (who still crawls into our bed in the middle of the night) stayed in his little bunk the whole night every.single.night we were there! So yea, bunk beds are in the works. 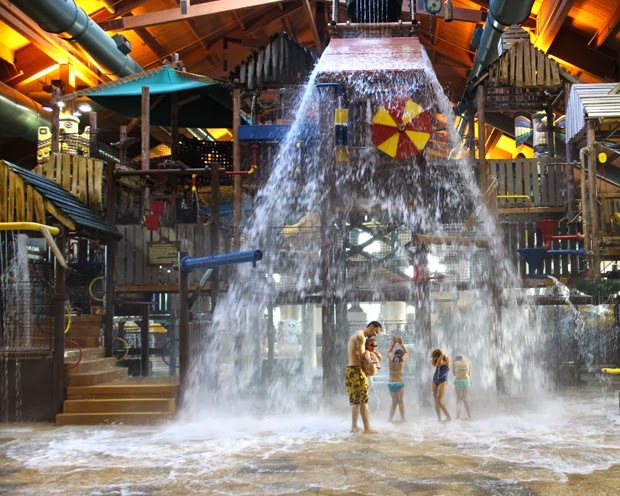 Did I mention, that there is an indoor water park at Great Wolf Lodge? The water park was huge! 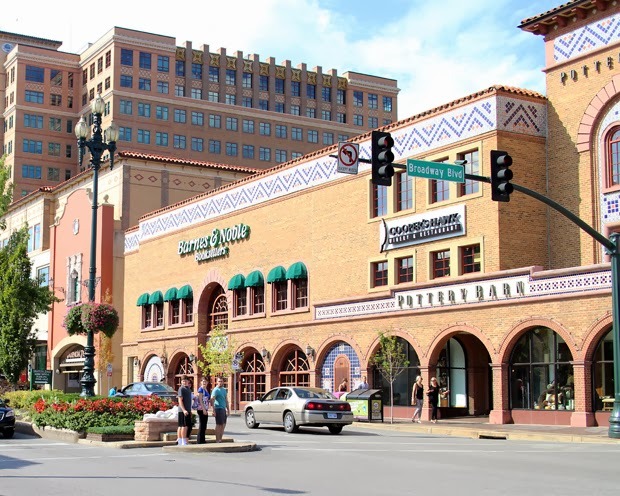 Also, in Kansas City, there is this huge shopping district called The Plaza. It is 15 blocks of shopping and more shopping, and eating!! It was this area that sealed the deal for me. Not only because of the shopping and eating, but because the area is modeled after Seville, Spain. The Spanish style architecture is gorgeous, and there are statues and fountains scattered throughout. This gave me a little bit of a nostalgic feeling of my living in Miami days. You can't go to Kansas and not eat any Kansas barbeque! 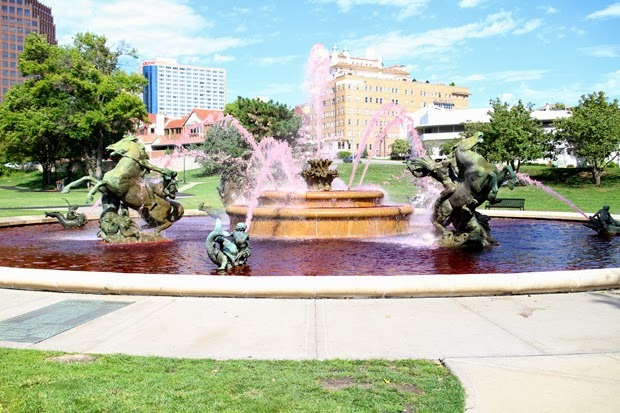 By the way, the fountain water is pink in honor of Breast Cancer Awareness Month. I think they should keep it that way year around! I look forward to keeping you all posted on the big move. Happy Tuesday! Looks like such a fun trip! 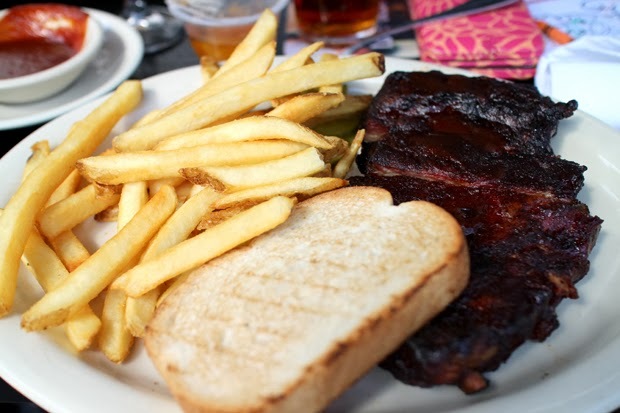 And those ribs look delicious through my computer screen! looks like a gorgeous place to live! love all the pictures! sending you lots of great vibes on your move! i know moving to a new place is big but i know you'll do great! Thx Faith! Looks like there is a "relocation bug" going around! It looks soo nice there! 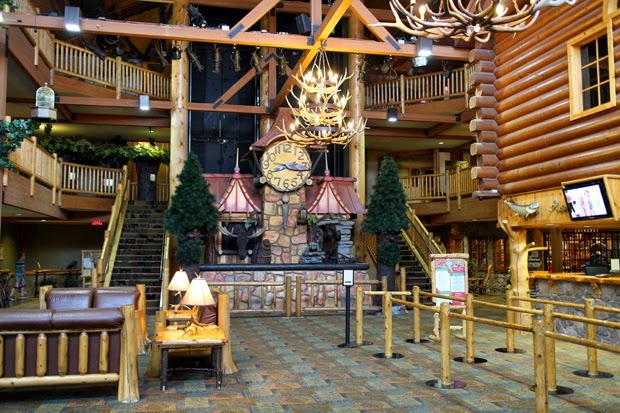 I'd heard of Great Wolf Lodge but it looks so much better than the stories. Enjoy yourself and your new surroundings for as long as you can! Good luck on the move! Thx Adrienne! Btw, got my earrings! Post coming soon! wow! the pictures and trip look like it was fun! it may not be where you wanna be but it won't be forever and the irony is to enjoy the moment! your picture album in your golden years will be the bomb.com with all the places and experiences you've been exposed to from Indie to Miami to ATL and now Kansas! enjoy the journey! You're exactly right! It helps that I tend to see most things as an "adventure"! It makes dealing with change so much easier. 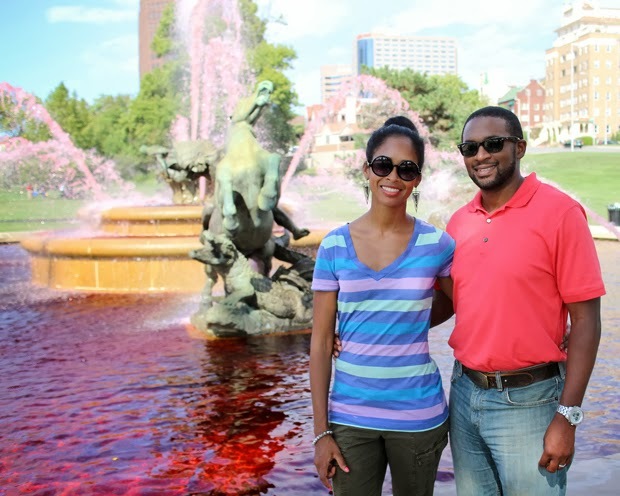 I lived in KCMO for a couple of years and LOVED it! 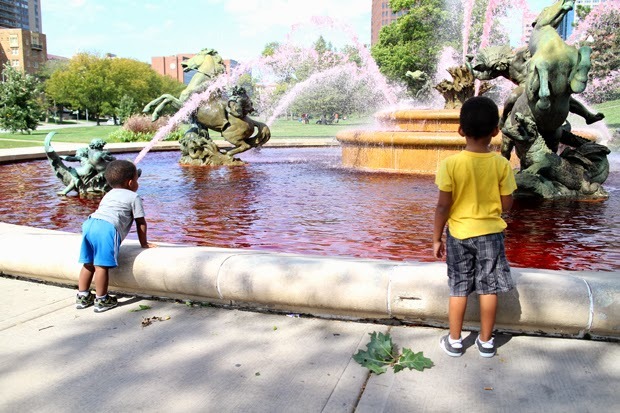 The people are wonderful, there is always lots to do, especially in the plaza, great concerts at the Kauffman Center and wonderful Barbecue (Oklahoma Joe's and Gate's). I lived in Florida before, so I had to get used to being land locked and get used to not eating much seafood, otherwise its a wonderful city. Its beautiful, doesn't get too cold, and is close to St Louis and Chicago. Hope you enjoy your time there! Thank you! Comments like this make me feel much better! I feel like it is a nice city, but it's better to hear that from someone who's actually lived there. Can't wait to post more blogs about my new city! Wow, you're really moving to Kansas City? I live here and it would be wonderful if guys moved here! I'm so glad you had a nice stay in our little "big" city. We welcome you with open arms! This is so surprising! I can't wait until we're there at the same time so we can connect and go out to one of my fave Plaza spots! You're going to be upset about the weather. 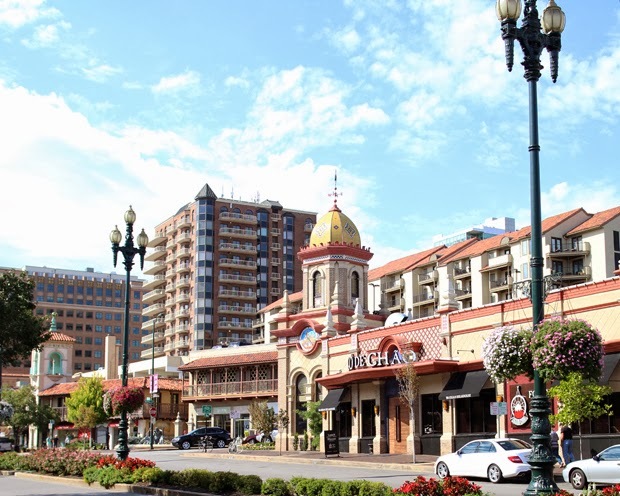 KC isn't Atlanta, but there's good food, some good people and you guys can really 'stack some bread' while being there. We lived in Lee's Summit, and to this day I still miss my house there. I love the Kansas areas too. And both of our boys come get in our bed, between the hours of 4:30-6:30am every week. Before last week, my youngest was coming in everyday, but over the summer, they both came in every morning. I think we'll be looking for cool bunk beds too to give them something cool to STAY in. Great pics. You'll do fine wherever you go. Wishing you and your family the best. xo. 1st: you and the hubs are toooo cute!! 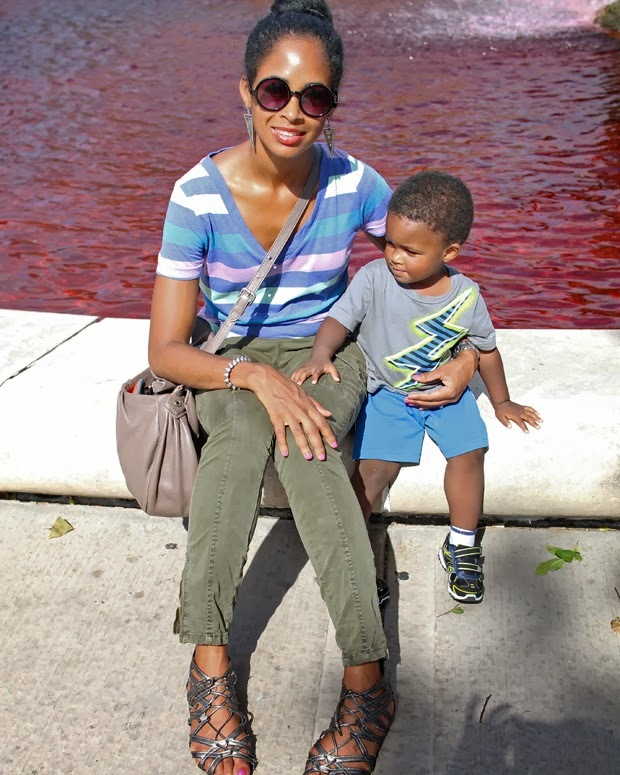 Your husband sort of looked familiar to me but that may be just because we're both from the bahamas (hopefully I'm done commenting as I peruse your lovely blog).